Now 8 DNSs is not as bad as last year and the reasons, well they were better too. 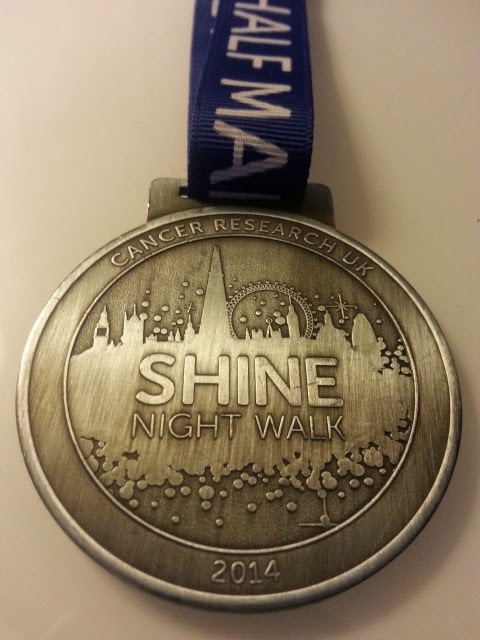 Having races 20 times in 6 months for Pancreatic Cancer UK this year, simply not bothering was no longer an option. Of the 8 The Les Hutton, postponed from last year AND this January, was rescheduled on a day I couldn’t make it as was double booked. The Rome and Milan races were just a silly, impulsive booking frenzy. 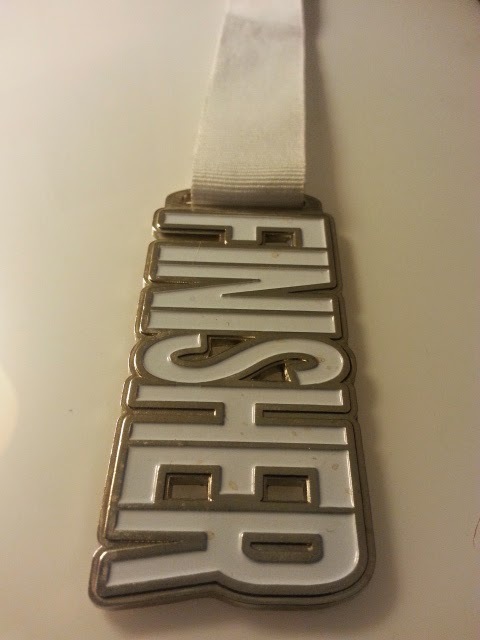 In the end I ran Hastings in the end on the day of Milan Marathon, and that started the Pancreatic Cancer 20. THEY cancelled Rock and Roll Edinburgh! Wales Half would have been a five hundred pound weekend including nearly 20 hours on trains so not going was just common sense. 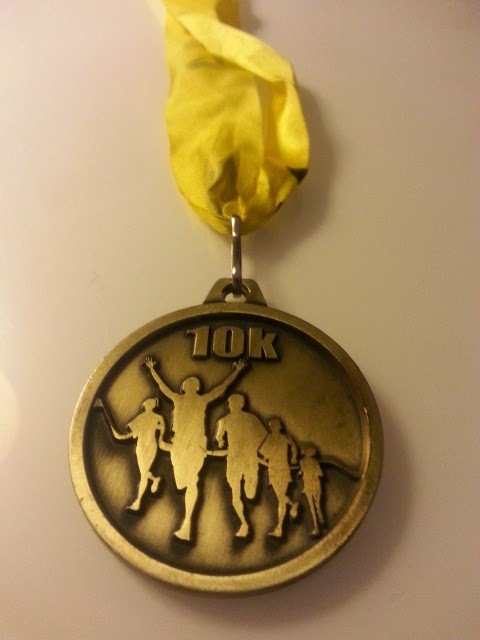 I genuinely tried to get to the Summer Breeze 10K on Wimbledon Common but took the wrong route and ended up lost at the time of the start. Literally in the thick of it. 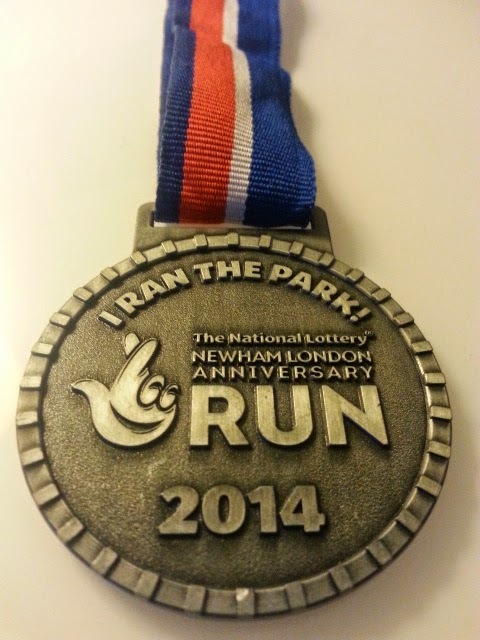 Wimbledon half was booked but Pancreatic Cancer UK offered me a spot at the Royal Parks so I helped them out there. And the City Mile I just couldn’t get there. Especially after my slowest half marathon ever, on one of the hottest days of the year. 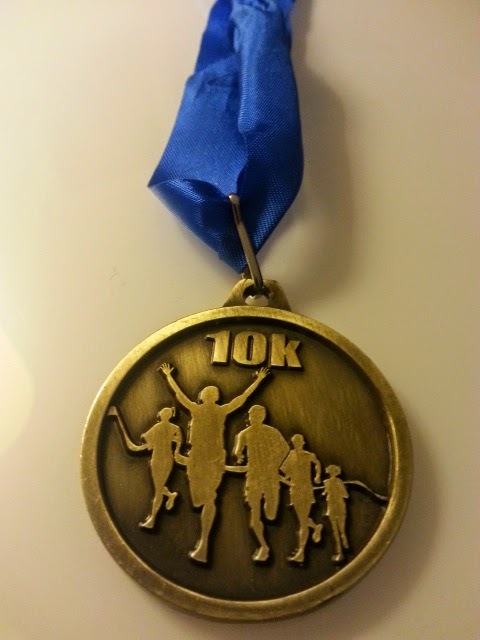 But, excuses aside, those were the 8 medals that didn’t make it into my collection. There were 33 that did. And here they are, with a comment or two. famous lion head. This being their 10th year was actually crap. superb Jost Running in the US. 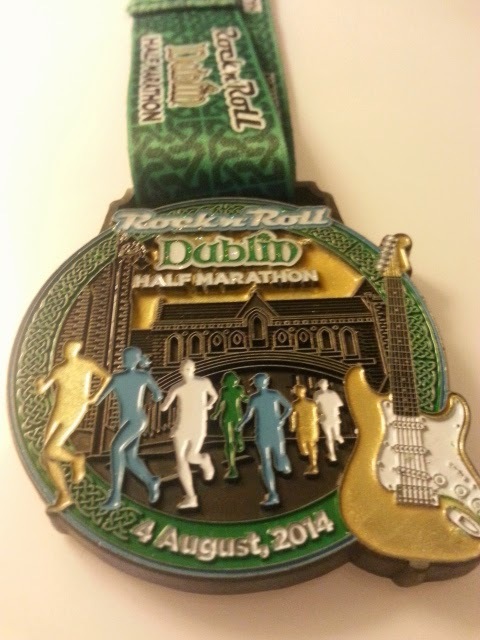 Their bling needs improving but it sure gets here faster. 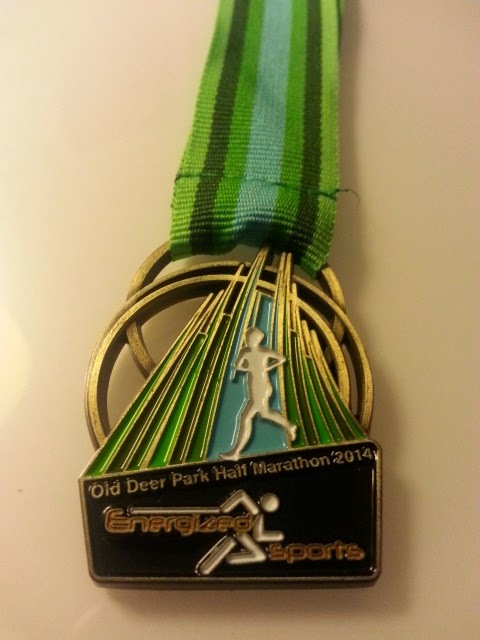 The Richmond Old Deer Park run really got me back into it this year. Lovely looking but actually very small bling. the site. So ran an extra half to get it. 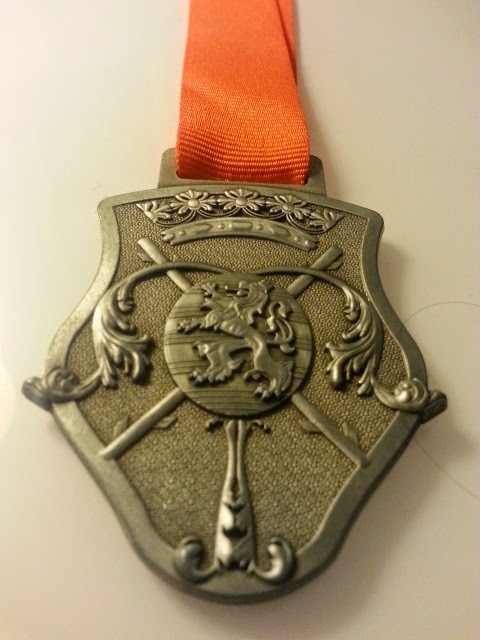 Who gives horse brasses as medals? 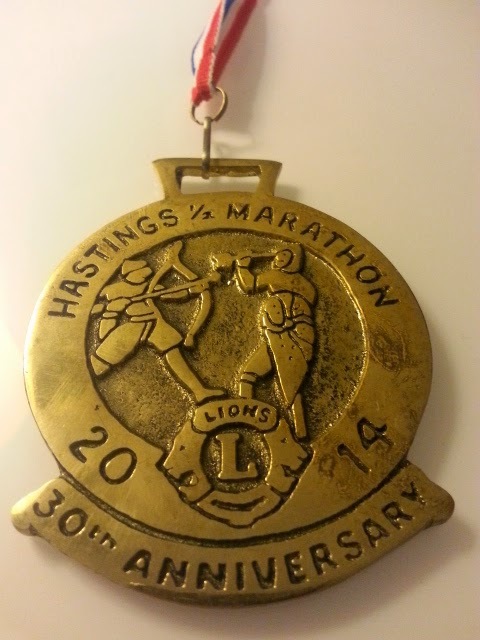 The Hastings Half, that’s who. 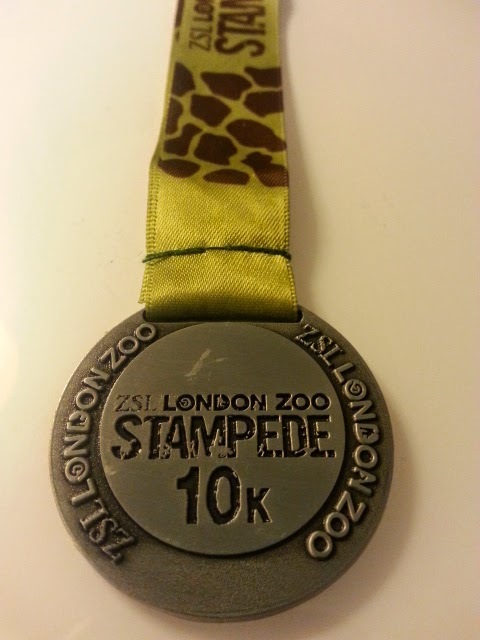 Same course in Regents park as always and…. 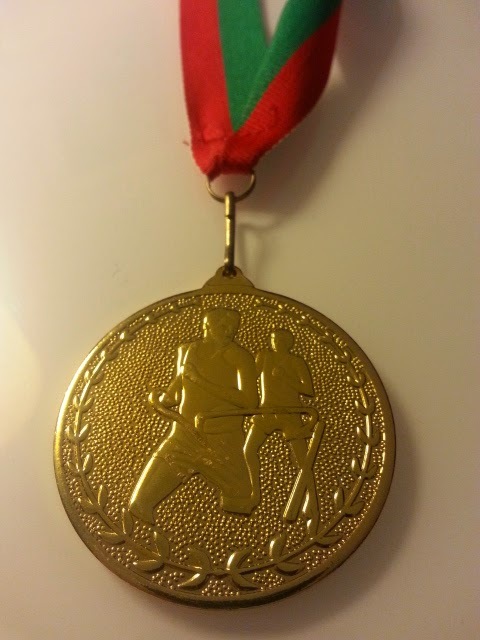 Yes, the same medal. Not running with them again. 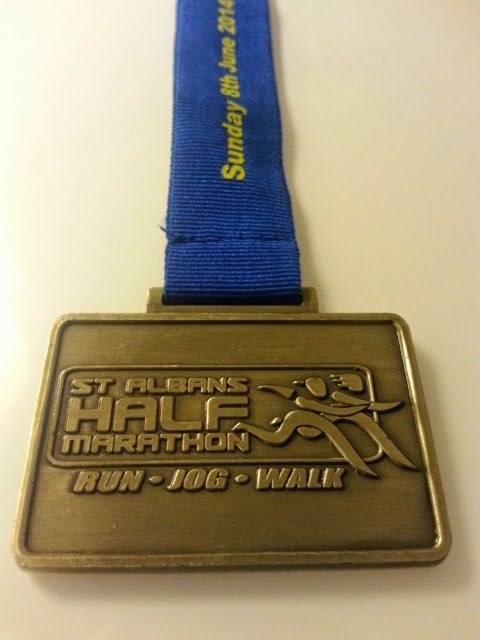 Watford 10k had a surprising bargain bucket medal given the size of the field and the event. 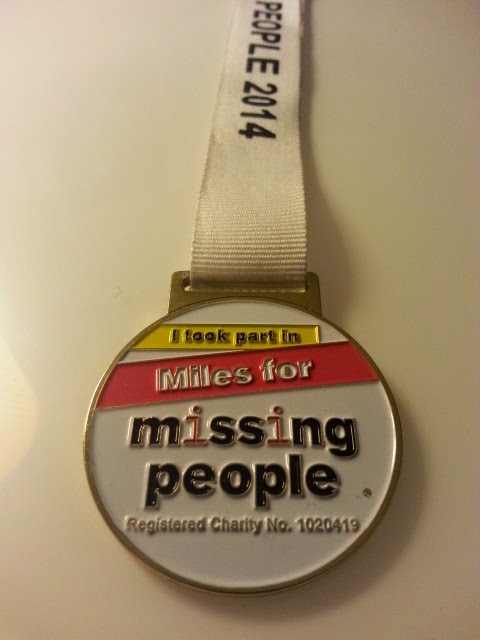 have gone missing. 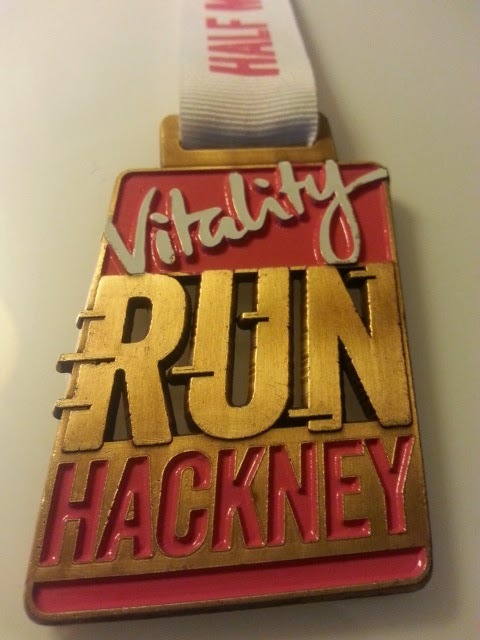 Nice event, rock choir, and bespoke bling. Oh, it gets better every year. 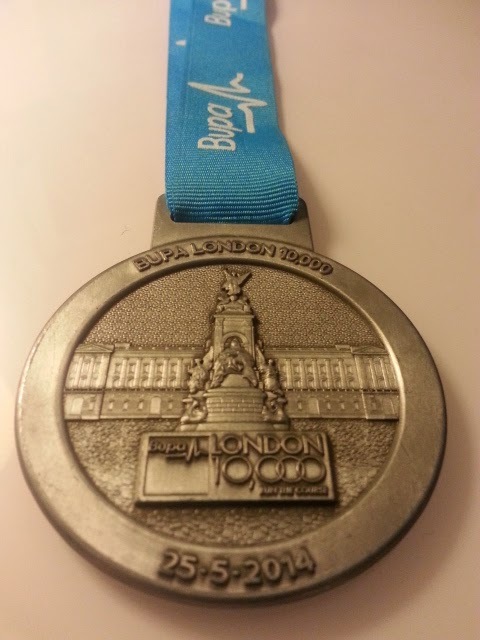 The BUPA London 10K medal. My third, and definitely not my last. Love it. 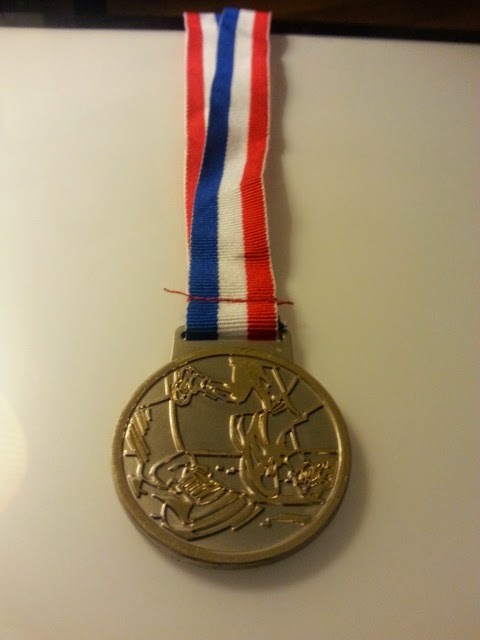 marathon medal. Simply stunning event and bling. Thanks to @PaperInEurope for this one. She ran it last year, I missed out as was watching Eddie Izzard. First race without music. And a nice mivvy ice cream at the end. 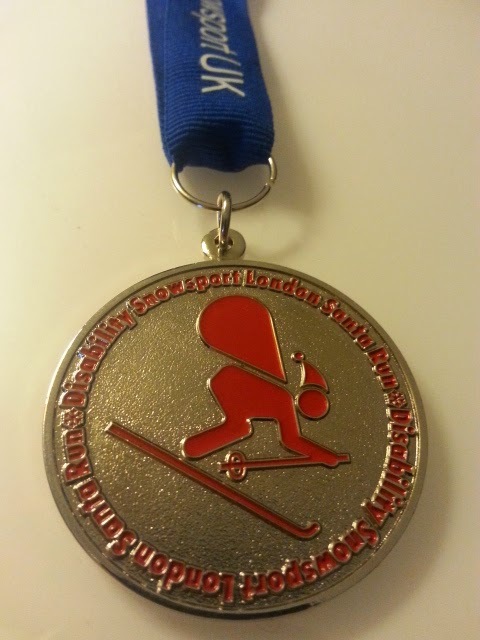 A nice enough medal, as it is unique in my collection, slowest – race – ever! 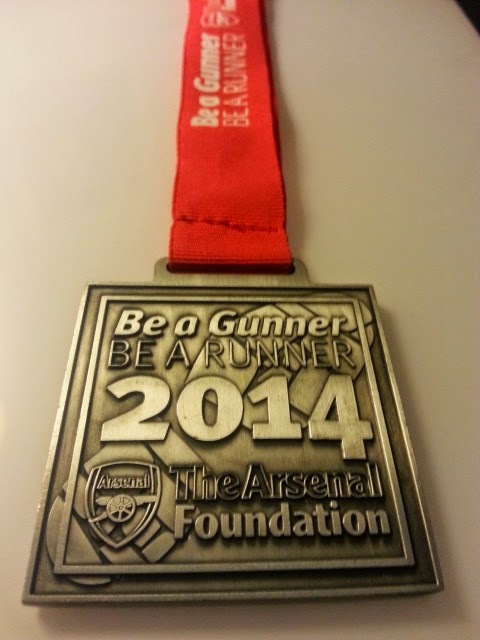 like they did last year, but still ran around it and the park on a sweltering hot day. Another one I missed last year. One of my aims was to tick of some of the DNSs. 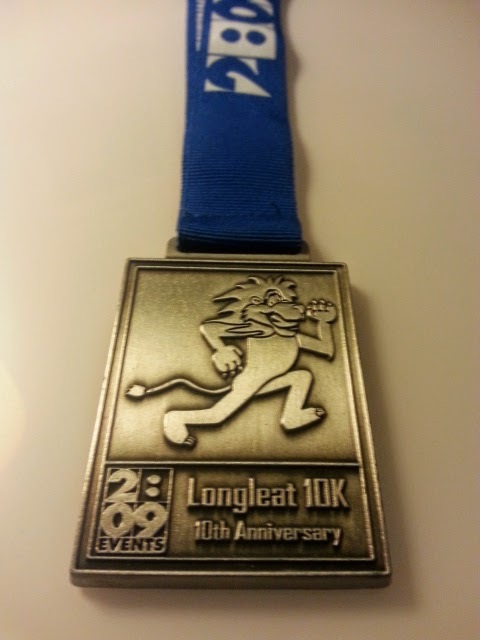 So with Luxembourg I also ran the City Race. Two ticks there. 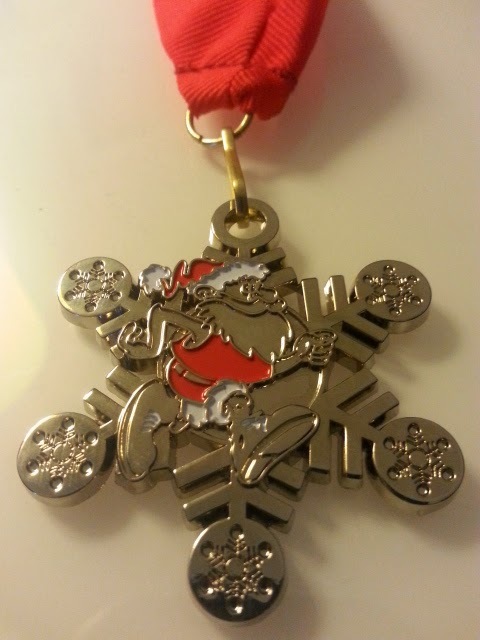 The only Jost Running medal of the year. 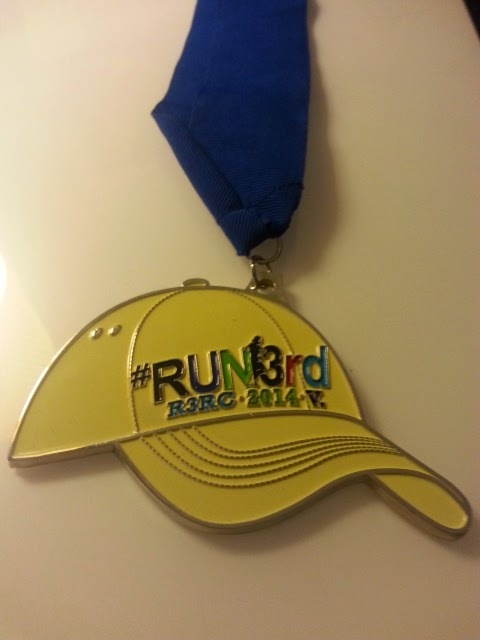 A 5K, just because the bling is so awesome. and maybe Lisbon in 2016. 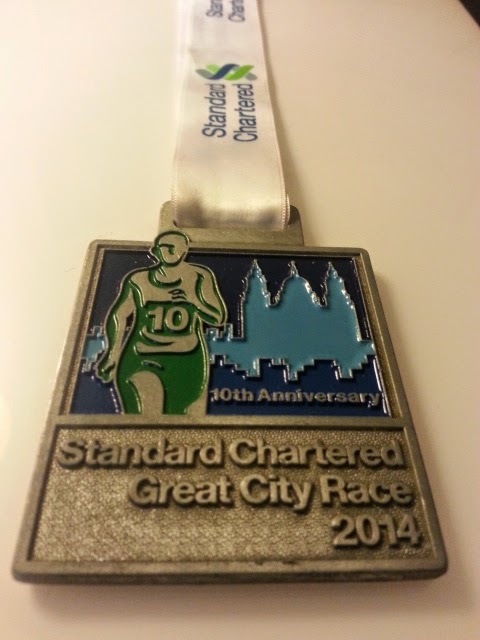 Lovely races, excellent support and top top top top bling. Saw Marty there too. 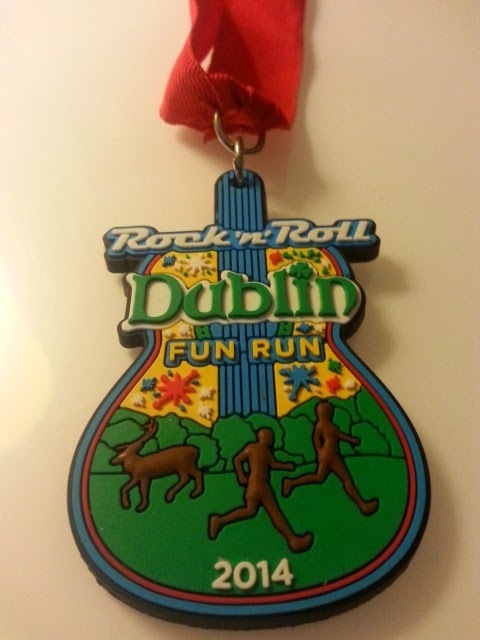 And we ran the fun run to cool down afterwards. 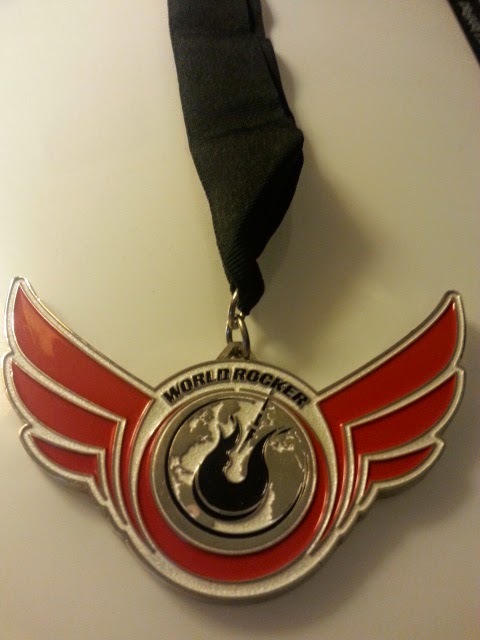 And we collected our World Racer medals for running several Rock and Roll Events. 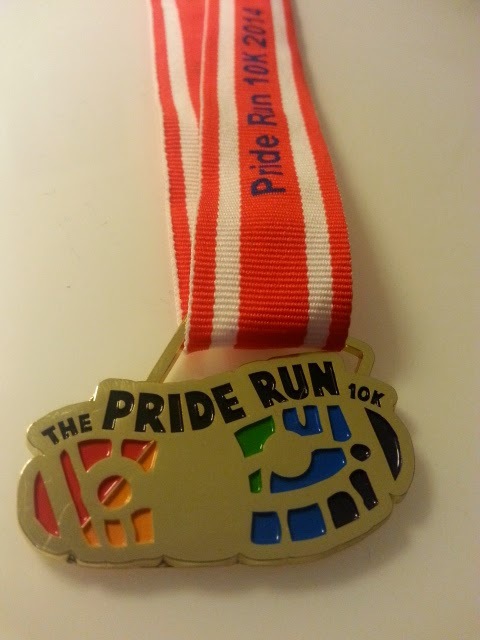 Tiny medal, but purty, for the Pride 10K in Victoria Park. Probably one of my favourites for the year. 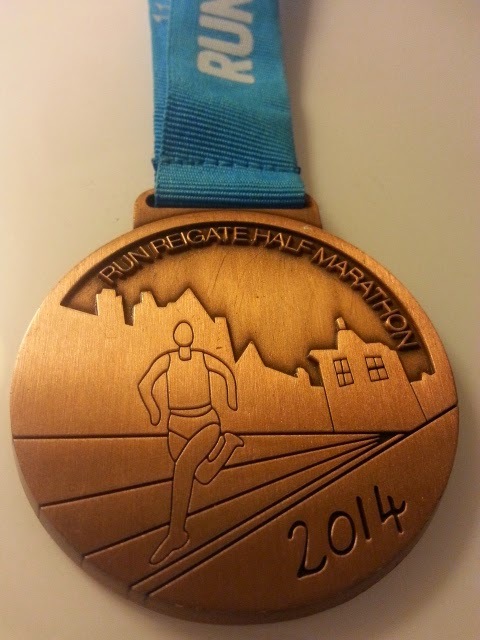 Great run in the inaugural Reigate Half. 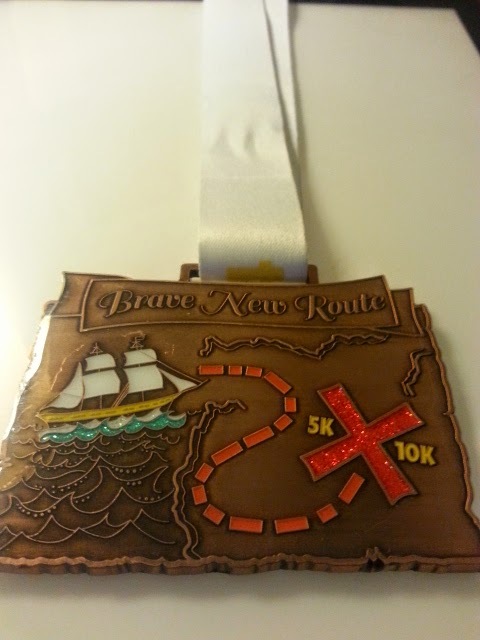 Beautiful town, and medal designed by a local school girl. Top all over. 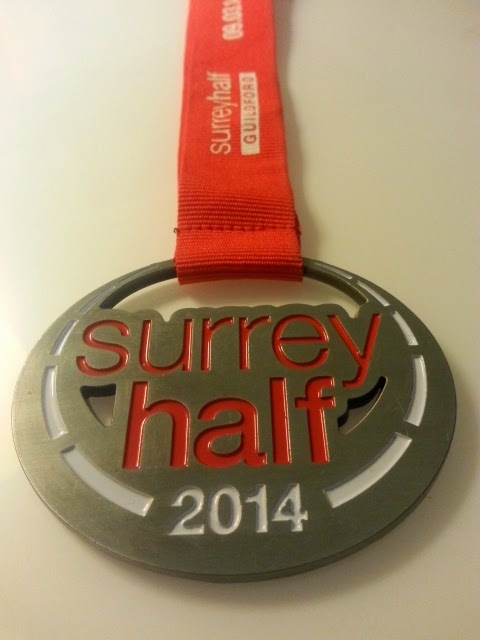 A half marathon walk you say? 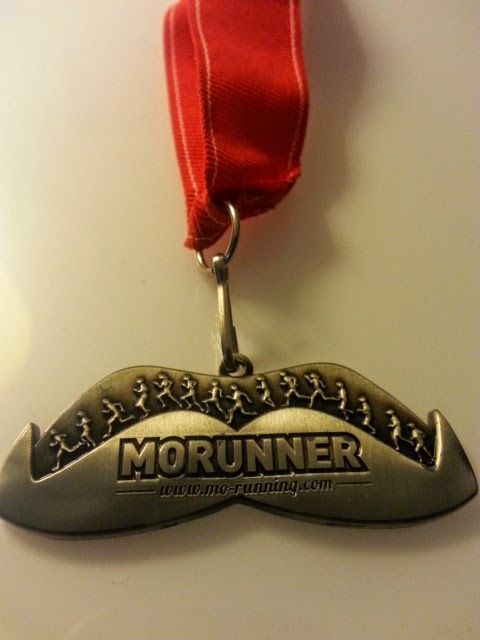 Yes, it hurt more than any half I have run before. I highly recommend it. 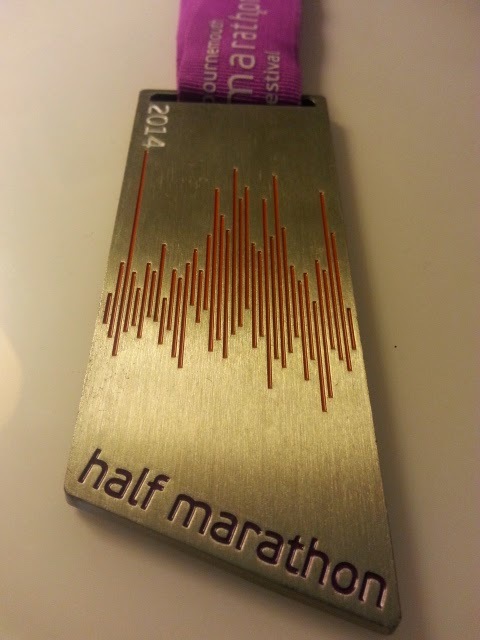 A giant obelisk from the Bournemouth Half. Literally a girder. 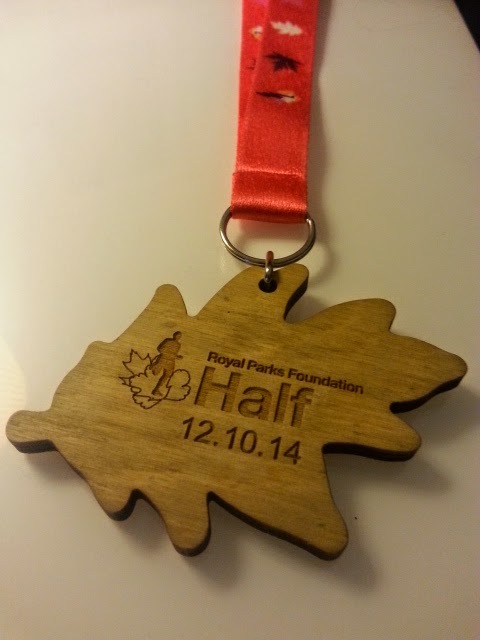 Parks half, one of my favourite races in the world. 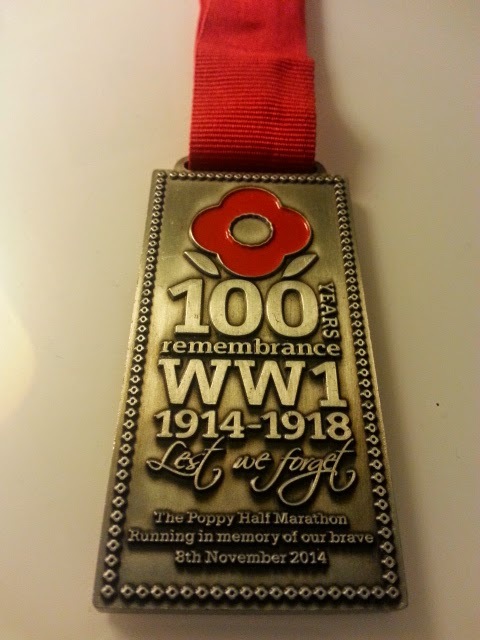 The Poppy Half medal, 100 year anniversary from the start of WW1 and a lovely medals.